Image of Kalamazoo Pipeline Rupture. Courtesy of Alternatives Journal. The Longhorn pipeline, a crude oil pipeline operated by Magellan Midstream Partners (“Magellan”), ruptured approximately 4 miles southwest of Bastrop, Texas on July 13, 2017. The pipeline transports crude oil from Crane, Texas to Houston, Texas, a distance of roughly 500 miles. A contractor was performing maintenance on the pipeline, which was operating when it ruptured. As a result, an estimated 1,200 barrels (50,400 gallons) of crude oil spilled into the surrounding area. Residents within a 1-mile radius of the rupture were asked to evacuate while residents within a 2-mile radius were given the option to either evacuate or take shelter in their homes. FM 520, the nearby thoroughfare, was shut down in both directions. When it ruptured, the Longhorn pipeline was running at or near its full capacity. The Longhorn pipeline is a large capacity pipeline capable of transporting upwards of 200,000 barrels of crude oil per day. A prolonged shutdown could potentially mean that suppliers would have to look elsewhere to get their crude oil transported to the Gulf Coast. This is not the first spill involving a Magellan operated pipeline. In January, a pipeline transporting diesel fuel spilled roughly 45,000 gallons of diesel in Northern Iowa. A significant portion of property takings in Texas are the result of oil and gas pipeline projects. Incidents such as this serve as a reminder that even after condemnation proceedings have concluded, pipelines can still carry risks and create health and safety concerns. Due to the hazardous nature of the products pipelines transport, the potential for accidents poses an enduring threat to crops, livestock, water supplies, and property values. 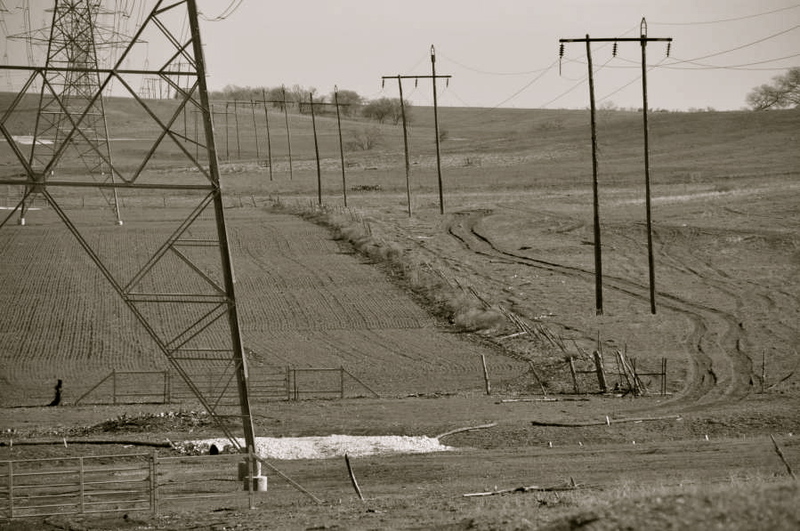 Landowners would do well to keep these considerations in mind when approached by oil and gas companies seeking to obtain an easement across their land.